If you live in a historical district in or around the Towson area, it’s likely that you have a chimney that is made of brick. 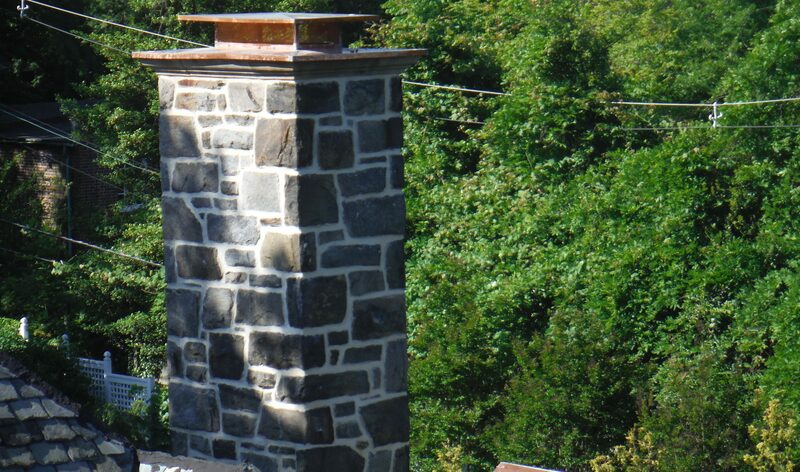 However, even the most well-constructed brick chimneys can show signs of aging after several years. This includes problems like cracks, crevices, corrosion, water damage, rot, and more. It’s important to address these issues as soon as possible by hiring the talented masonry contractors at Roland Slate Service. 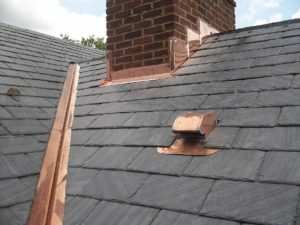 Any aspect of roofing requires a great deal of knowledge and expertise in order to get the job done right. 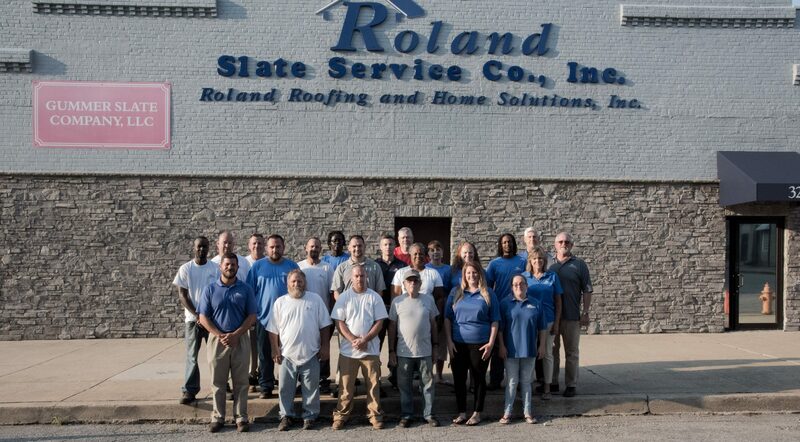 Roland Slate Service has been in business since 1989, so you can feel confident in our high level of expertise. Plus, we only use our own team of trained chimney repair technicians to perform all of our work. That way, we can maintain a tight hold on quality control and ensure that every job is completed to our exacting standards. Anyone can say that they are great masonry contractors, but we stand by our statement with a comprehensive labor warranty on all chimney repair projects. This allows you to have total peace of mind in knowing that you are hiring the right company for the job. So, if your chimney is in disrepair, don’t hesitate. Contact the trusted masonry contractors at Roland Slate Service and schedule a free consultation at your Towson home. Financing options are available to all qualified buyers.